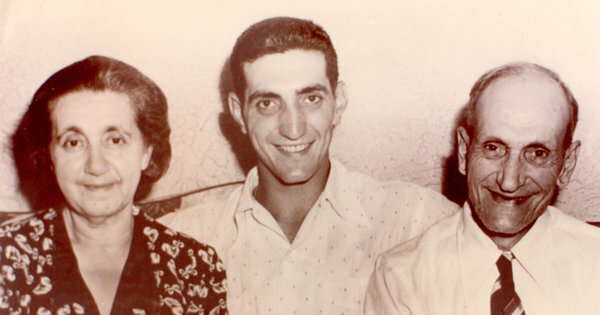 Former Dodger Ralph Branca with his parents, Kati and John, in 1947. A record from the Auschwitz concentration camp shows that Branca's Aunt Irma, Kati's sister, died there in May 1942. Amazing story. Click that link above to read the entire article. From a family historical perspective, it's great to know your roots. I get it. I understand. What I dislike is when religious groups claim one of their own. Jewish leaders get all happy when Ryan Braun of the Milwaukee Brewers hits a dinger and he's not even Jewish. Or like his mom says, "where were they before?". The "Hebrew Hammer" is not that Hebrew. My dad is Jewish. His parents are from Turkey. From Turkey they went to Cuba. From Cuba, they came to the U.S.A. My mom is from Mexico and is Catholic. At the end of the day, we're all human beings and should love each other. A few years ago I read a great article on why Jewish people are fixated on Jewish athletes. Luckily you can still read it online. Take the case of Milwaukee Brewers' rookie sensation Ryan Braun. His father is Jewish and his mother is not Jewish. Although raised in no faith, he clearly is proud of his Jewish background, as an interview earlier in the summer with The Wisconsin Jewish Chronicle made clear. The assertion that Braun was raised in no faith is based on information received from the editors of the Jewish Sports Review, the most reliable and authoritative source on the Jewish heritage of athletes. They got it from Braun's college coach, who had got it from Braun himself. Still, as Braun continued to slug his way through the summer, the Internet buzz grew about a new Jewish athlete on the scene. Already, Wikipedia, the user-created Web-based encyclopedia, was building a special Jewish section within Braun's entry with information of dubious validity. (It also doesn't mention that Braun's mother is not Jewish). Enter the Jewish Press, a Brooklyn-based Orthodox newspaper. In an Aug. 8 article titled, "Greenberg to Green to Braun," the Brewers rookie was hailed as the heir to Jewish baseball legend Hank Greenberg and New York Mets outfielder Shawn Green. Never mind that most of the newspaper's readers wouldn't consider Braun Jewish, once they learned that his mother was not a member of the tribe. Without citing a source, the article declared that Braun's nickname was "The Hebrew Hammer" and "he is cool with that." I found no source but the Jewish Press article in which Braun said he is cool with, or even likes, being called The Hebrew Hammer. The issue came up in a profile of Braun, which appeared in the Aug. 28 edition of USA Today Sports Weekly. The profile noted that Braun's non-Jewish mother, Diane, grew up in a home where Greenberg once lived. It also mentioned that Braun's father, Joe, was born in Tel Aviv and came to America as a young boy. But, the story went on to say, "Ryan was not raised Jewish and never had a bar mitzvah, but suddenly he's hearing from Jewish organizations claiming him as their own." "He's totally not Jewish," Braun's mother was quoted as saying. "I heard some organization started called him, 'The Hebrew Hammer.' I said, 'Oh no.' My mother would be rolling over in her grave if she heard that." "Ryan is proud that people want to claim him now, but where were they before?" she added. "You know how that stuff works." Like Braun says, I'm also proud of my Jewish roots. But I'm more proud that I'm open minded. 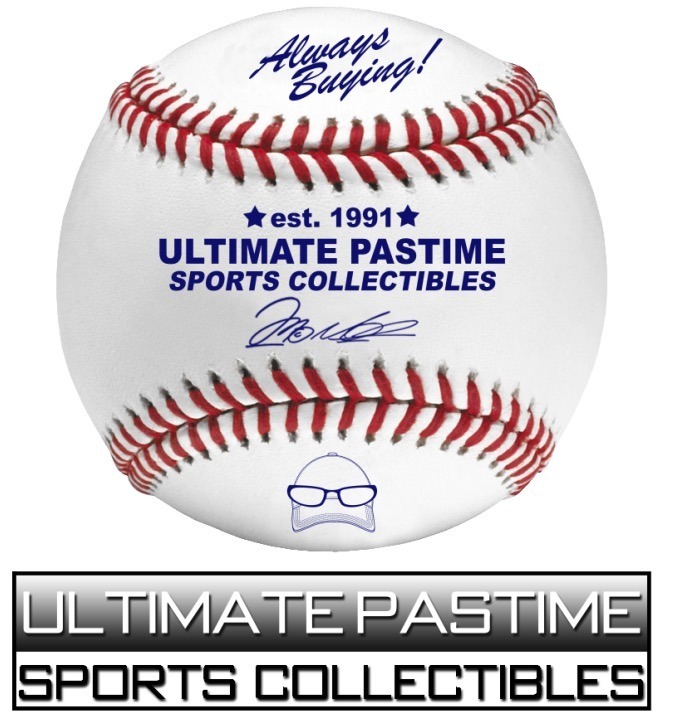 If you're in the New York area, you can meet Ralph Branca. He's doing a book tour. 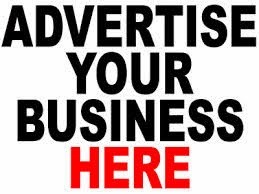 Click here for the info. Wikipedia quotes Ryan Braun as saying "I am Jewish." It doesn't matter if his mother said he isn't. His mother, like all moms, lost the ability to speak on his behalf when Braun became an adult.